We take the time to really understand the hospitality business, the application of the room or building and how it will impact your end users. We are on expert in this field. The human mind is active and many people can move to the beat, follow a game and play one, simultaneously. Engaging environments require engaging technology. CCS Presentation Systems keeps our specialists trained and focused on cutting-edge entertainment and gaming systems so we evolve with our clients’ needs. Like the gaming and entertainment industries, we know our clients are on the forefront of the electronic revolution, and providing the best service. We are, too. 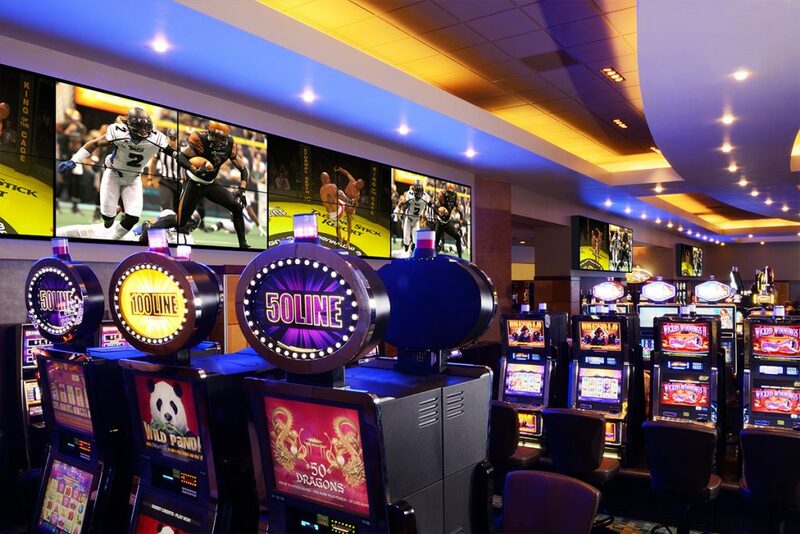 CCS Presentation Systems has experience installing integrated systems for auditoriums, clubs, casinos, hotels, spas, bars, and restaurants; included in our resume is the state-of-the-art casino, conference center and hotel at Talking Stick Resort in Arizona. 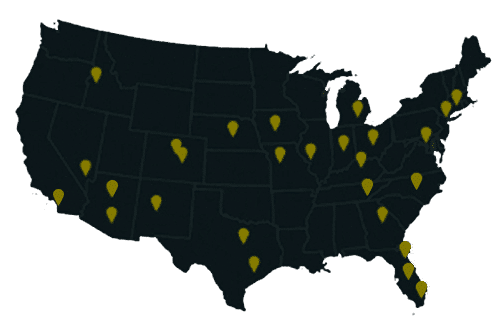 We know these businesses operate in a highly competitive environment and must respond in a proactive manner to provide the best and most current solutions to meet the demands of their clients’ evolution.